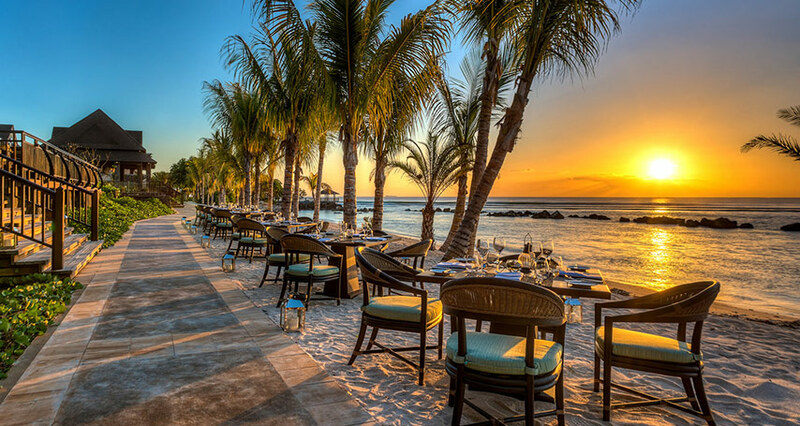 How much time in advance should you book a hotel in Mauritius? When it comes to planning holidays, time is of the essence. Everyone wants to spend less time organising their trip and dedicate as much time as possible looking forward to it and enjoying the holiday itself. Knowing when to secure your hotel accommodation to get the best deal can be a little tricky as it depends on a number of factors. To help you out, here is a handful of information that will enable you to earn savings as well as the peace-of-mind that comes with careful planning. Hotel pricing varies based on availability and may change according to the list of requirements. It is mostly wise to book your preferred lodging very early on; advance booking gives you the benefit of discounted rates for a wide choice of accommodations, known as ‘early bird’ discounts. Early reservation allows you to save money with ‘early bird offers’ while letting your comfort level remain completely unhinged. In some cases, however, prices are subject to volatile changes or may fluctuate, depending on the establishment’s policies. 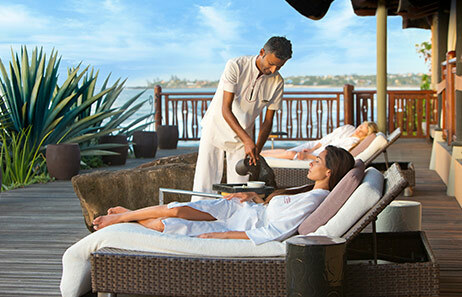 Late booking can give you access to last-minute promotional offers, albeit this is an infrequent practice in the Mauritian hospitality industry. Moreover, booking at the eleventh-hour will adversely affect your choice of rooms and facilities. 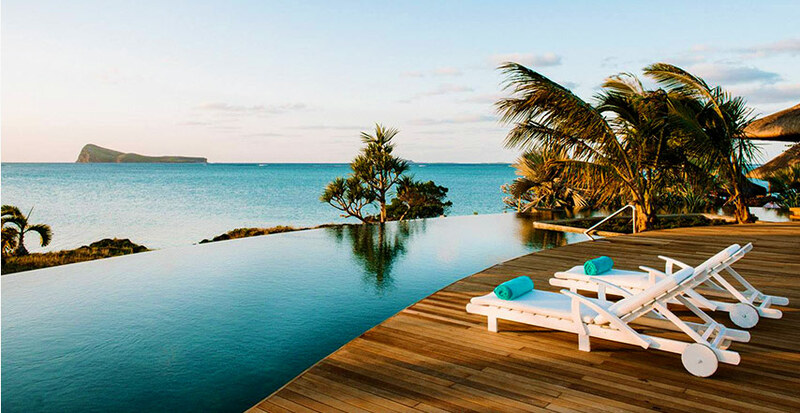 It is highly possible that you will have to choose from a pool of modest hotels with less coveted rooms rather than wide ranges of accommodations provided by prized establishments. Hotel booking being heavily reliant on the period for which you are planning your vacation, you will have to bear in mind the peak and low seasons of Mauritius. If you would like to visit the island during the end-of-year festivities, you are advised to book as far in advance as possible. Pickings could get slimmer the more your intended date draws nearer. Since November and December are the busiest months, most hotels, especially the high-end ones, will in all likelihood be sold out if you wait till the last minute to book. Nevertheless, depending on the popularity of certain establishments and their assortment of lodgings, you might still be able to find rooms around your intended date of arrival but they will probably come with limitations. Additionally, you need to take note of small peak periods that consist of the few weeks preceding or succeeding holidays, occurring throughout the calendar year. For instance, hotel bookings get a boost around the Chinese New Year festivity through the end of January or the start of February, in March it’s the national commemoration of the Independence Day, in April the globally celebrated Easter attracts many people and the list goes on. Planning ahead spares you the trouble of having to alter your trip according to what is available and enjoy your tailor-made vacation with value-added perks. Thus, to suit all your holiday requirements, you will have access to a wide array of options including beachfront rooms, suites with private pools and complimentary spa facilities. Last-minute picks are likely to restrict your choice and might consequently force you to compromise on the comfort level you were initially seeking. It is crucial to browse carefully for something that will correspond the most to your personal needs, particularly if you have special requirements. If you’re travelling with your children for instance, it might be judicious to look up family-friendly hotels that not only provide appropriate accommodations, such as family suites or interconnecting rooms, but also take care of your kids by means of dedicated clubs. It is also important to note the differences in kids’ clubs across hotels, some might be more appealing and more age-appropriate for your kids than others. If you are vacationing with your friends, however, you will be more suited to stay at upbeat hotels with expansive accommodation options and energetic activities on offer; for example, live music shows, catamaran cruises, snorkelling, etc. You and your friends may opt for hotels that provide group packages, to stay within limits of your planned budget, without any sacrifice on the entertainment level. Should you require special attention or distinct amenities, excellent disabled-friendly resorts are available on the island. These establishments will make sure that you have an optimal comfort level throughout your stay, with rooms specially equipped for wheelchair users, elevator access to top floors and common spaces with ramp access. Finding the right hotel is highly important before booking your room. This can sometimes seem like a dreary task; to put things in a lighter perspective, you should focus on what suits your preferences and needs. If you’re not travelling solo, an all-inclusive hotel with a vast range of accommodation might be your best bet. If you are a wanderer at heart and are on the lookout for new adventures, then a hotel offering a wide-ranging list of fun, exploratory activities might be more fitting for you. For conference facilities, business hotels are recommended while for extensive relaxation purposes, hotels with sizeable spas are advised. Ultimately, there is a number of elements to consider before establishing your optimal booking window. An amalgamation of the above-mentioned factors should steer you in the right direction. For further lucidity, we would be glad to be of assistance in your booking process.